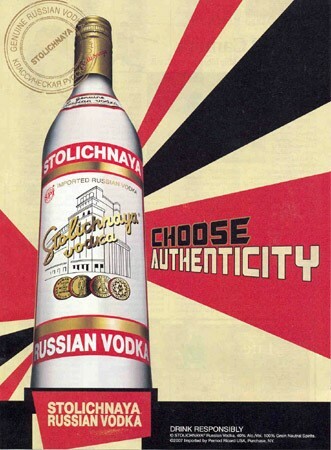 • Sidetrack has banned Stolichnaya in protest of Russia's antigay laws. More bars have followed suit, says Chicagoist. • Dr. Peter Engler's authoritative study of the south-side submarine sandwich monstrosity known as the Jim Shoe also includes an epic photo gallery. • Chuck Cowdery visits Michigan State's house distillery. • The Aviary's Charles Joly won American bartender of the year at the Tales of the Cocktail, reports the Stew.